This is your one stop for your fun and entertainment needs. Crystal Entertainment offers many different packages to meet your needs. 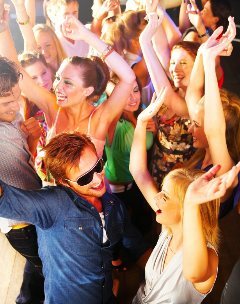 We offer the areas premier entertainment to include, Disc Jockeys, Karaoke, party supplies, Game shows, Video Dance Parties, consultation services, carnival games, inflatable moonwalks, inflatable games, complete lighting rental packages, virtual reality games, outdoor movie nights, searchlights, photobooths and more! Please look through our site and give us a call toll free to discuss your event today. Affordable, Quality, Performance. The CES Advantage and free Information Packet! Call us Toll Free to receive our color brochure and CD-ROM free! This is a great opportunity to review our material at no cost to you. Our professional staff has over 20 years of quality service. CES offers the areas premier entertainment options and services. Our staff includes over 15 disc jockeys for any event needing expert care. Our courteous staff will help plan your special event from start to finish. CES can create a fun interactive environment or a more elegant refined atmosphere depending on your disposition. Whatever the event or style we can create the perfect experience! Emergency bookings often available. Brides & Grooms click Here! School Dances & Proms click Here! Our New Super Large Wrecking Ball Game! Looking for a carnival night or moonwalk dance party? Then look no further! 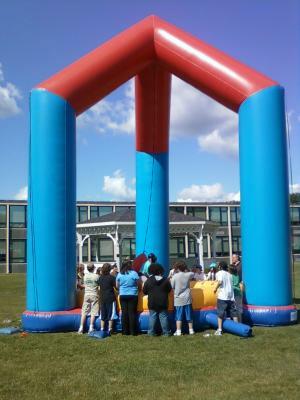 Here at CES we offer safe, fun interactive carnival and sport games to test your skill and knowledge. We offer inflatable cash cubes, carnival games, inflatable basketball, sport blow ups, game shows, karaoke, movie nights and of course the areas finest Disc Jockeys! We offer a complete fund raiser program for schools, charities, PTO's and more. Let the fun creative staff at CES host your next event and get ready for the time of your life! All of our equipment is always fully attended and never left alone. Safety is number one with CES. Please click this link to view our service section and our school dance section for a complete description. *Extensive Information packet and Free Demo DVD. 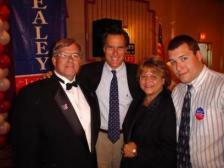 CES performing with Presidential Candidate Mitt Romney. 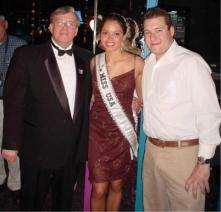 CES performing for Miss USA. 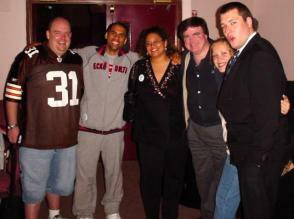 CES performing with Jam'n 94.5 at the American Idol party. Our Photobooth seen on Season 4, Episode 25 And Ball Park Peanuts. 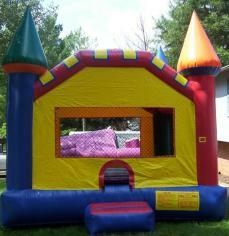 Visit our new website MA Moonwalks for all your rental needs. 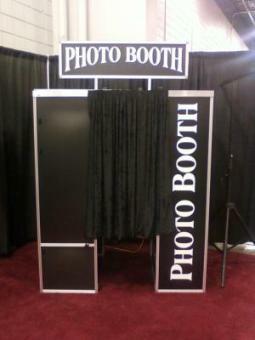 Visit our complete Photobooth site.